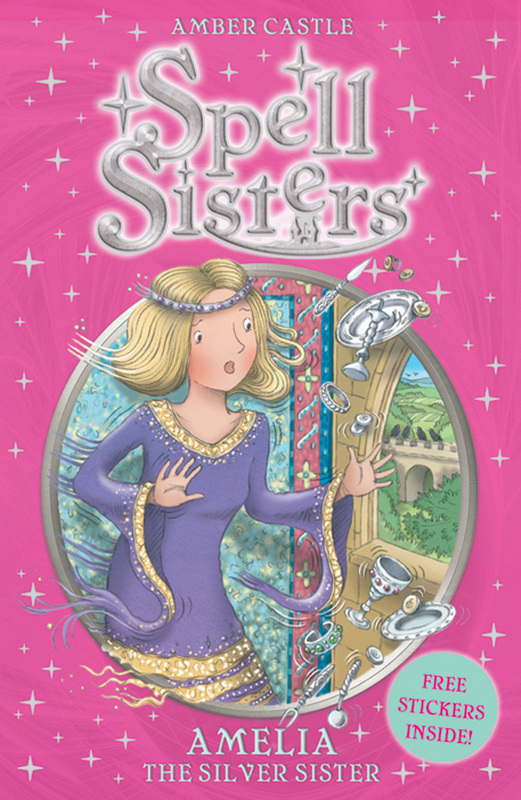 In this fourth adventure Gwen and Flora set out to rescue Amelia the Silver Sister who is imprisoned in an old castle. But when Morgana attacks the castle with a hurricane the girls become trapped too! Can they escape and return Amelia to Avalon?